Boating Safety - Filichia Insurance Agency, Inc.
With warm weather most of the year, Florida is the #1 boating state in the U.S. Unfortunately, many boaters cancel their coverage once their loan is paid off. Often boating enthusiasts think they don’t need any additional protection on the water, especially if they are experienced and have a safe track record on the water. 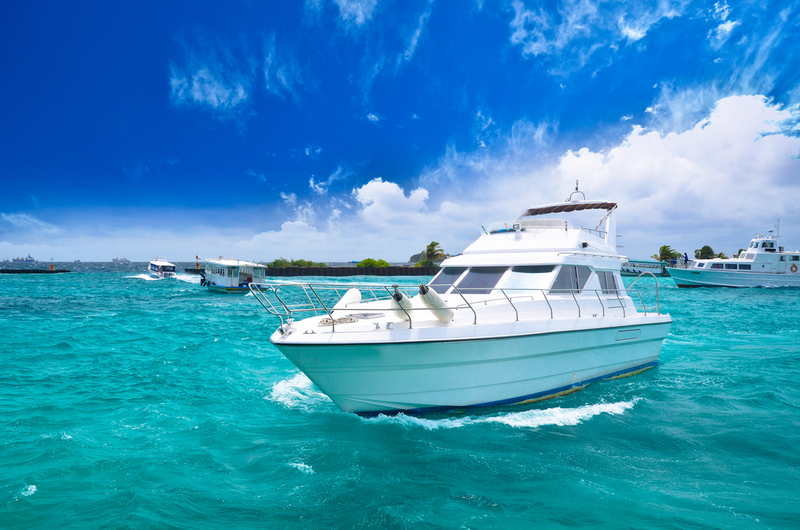 The truth is that boat insurance is just as important as car insurance, and you may be arguably more at risk on the water due to the number of uninsured boaters. No matter how experienced or cautious you are, you can’t protect yourself against careless or inexperienced boaters or the wrath of nature. If you have a car accident that isn’t your fault, you would turn to the other driver’s insurance policy to provide coverage. If there is any dispute regarding that coverage, you can always fall back on your own automobile insurance to cover damages. Although everyone is required to carry car insurance, this is not the case on the water. Not having watercraft coverage could leave you with an inoperable boat and a large repair bill. If your boat is damaged, you know right away that the most at risk is the cost of replacing the boat in the case of a total loss, or significantly less if it is only in a partial loss. However, consider what happens if a guest slips and falls aboard the boat, is injured while fishing or water skiing, or collides with another boat and injures a passenger. Without watercraft insurance, you would be responsible for medical bills and personal liability in amounts much greater than the boat’s value. This is reason enough to maintain at least a liability boat insurance policy. There are a bounty of losses and accidents that can happen on the water. If you wouldn’t drive your car without having automobile insurance, then you shouldn’t navigate on the water without boat insurance. The relatively low cost of this coverage is a small price to pay for peace of mind to protect your family’s interests.